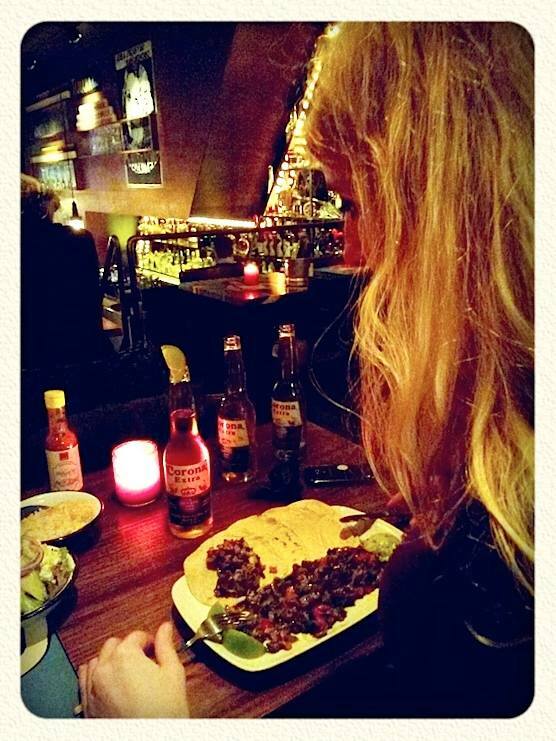 Restaurant Los Pilones is the best Mexican restaurant in Amsterdam! 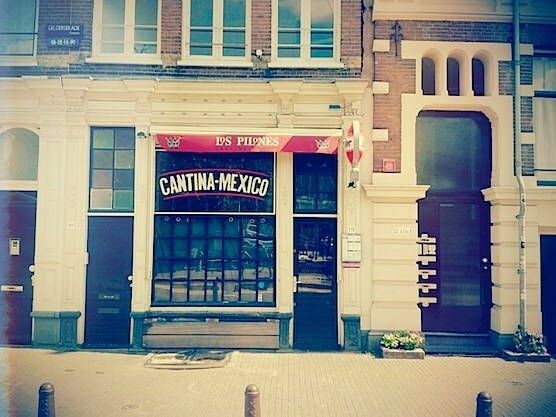 In February 2015, we visited this Mexican restaurant on New Market Square which is just next to the Red Light District. 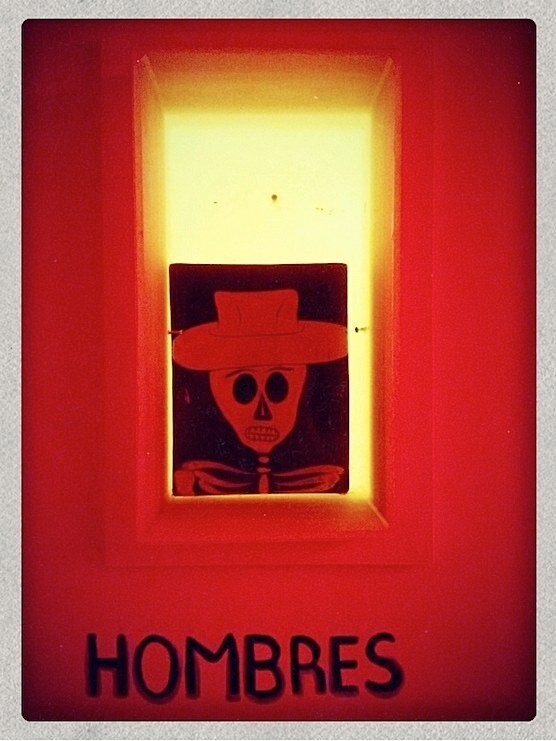 We had never eaten here before, so we were very curious to know what Los Pilones was all about. 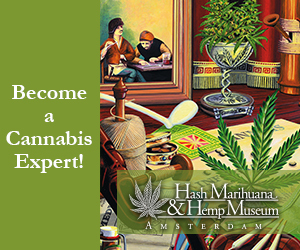 It’s located right in the heart of the city center, just 10 minutes away from Amsterdam’s Central Station – in front of the Waag. When we arrived here, we noticed right away that there was this relaxed Mexican vibe: Corona’s and cocktails on the bar, people talking in Spanish, tortilla chips on the tables, etc. Also, restaurant Los Pilones has this awesome bar, filled with all kinds of booze. It looked like the bar was brand new! The waiter welcomed us and escorted us to our table in the back. We ordered some Corona’s and the Mexican night began. The restaurant area is separated from the bar by a small stairway – which is great because you can oversee everything that’s happening. So, we started off with some Mexican beers and tortillas which came with several fresh dips. We had the guacamole and spicy tuna dip. It was so good that we didn’t leave anything on the plate. Mixed salad with cactus, tomato, red onion, avocado, goats cheese & dressing. We got the Tiras A La Mexicana; sliced beef with cactus & pico de gallo, served with rice, refried beans and flour tortillas. We also had the Tinga; beef stewed with onions, oregano, Chipotle peppers, chile de arbol and corn tortillas. Our waiter was very friendly and we were served in an instant, which was really great as we were pretty damn hungry. 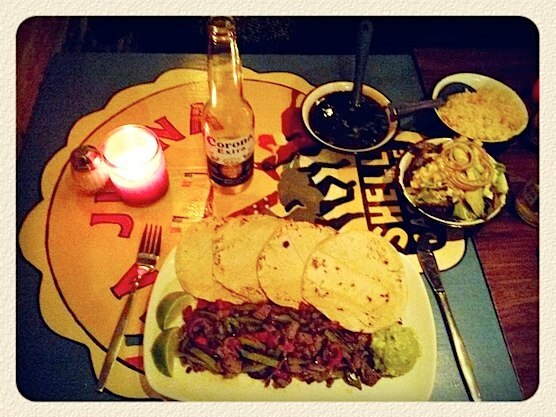 Sliced beef with cactus & pico de gallo, served with rice, refried beans and flour tortillas. Fun fact: The Waag was built in the 15th century and is the second oldest building in Amsterdam. Tip: Definitely try their cocktails. They are truly delicious! 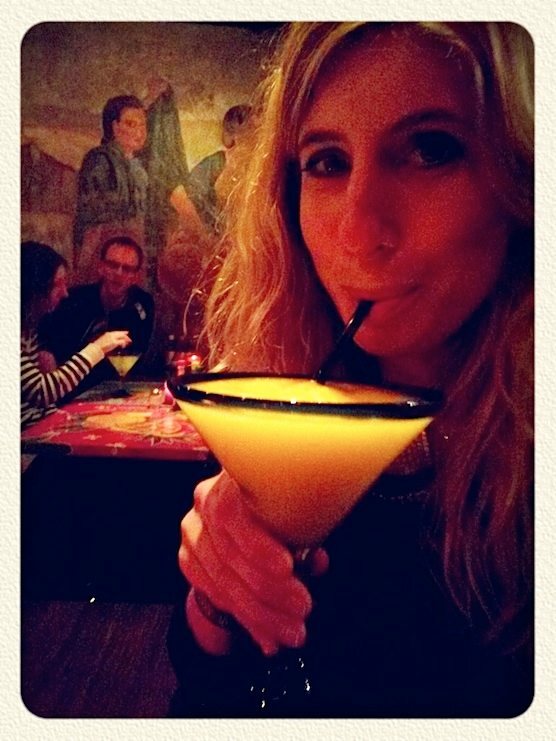 We had the mango margarita and a mojito. Yes, we’d definitely recommend restaurant Los Pilonos! 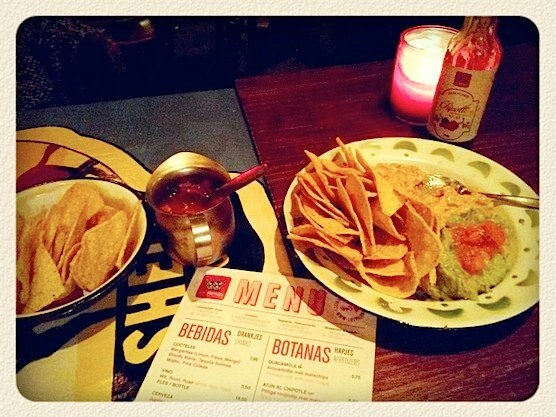 We visited some Mexican restaurants in Amsterdam, but this is definitely our favorite! Tip: Make a reservation as they don’t have that many tables. 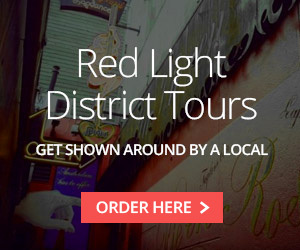 Combine a Red Light District Tour with a visit to the best Mexican restaurant in town. We can take you to Los Pilones after the tour is finished. Just ask our tour guides. How to get to Mexican restaurant Los Pilones? Metro: Take any metro (50, 51, 53 or 54) from Central Station and get out at Nieuwmarkt (New Market Square). From here it’s a 2 minute walk. By foot: Restaurant Los Pilones is just a 10 minute walk from Central Station. Ask someone in Amsterdam how to walk from the station to New Market Square. When you arrive at the square, you’ll see an old building with four towers on it. Walk from here to Los Pilones. Tram: There is no tram which makes a stop here. Map: Use the map below. Love it in Amsterdam. If you get a chance, eat at Los Pilones on Nieuwmarkt! So good. Hey! Is this still the best Mexican in the RLD? We’re booked in for the Meet The Twins Tour BTW, very excited!! 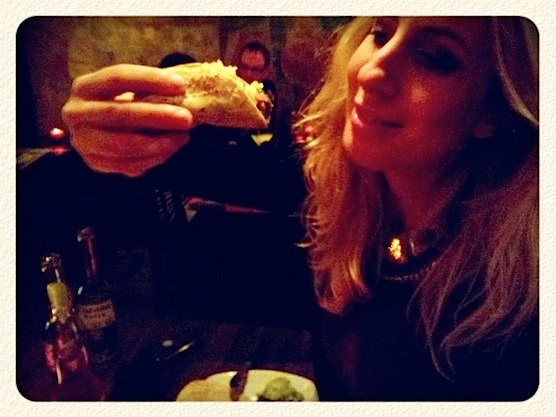 We love Mexican, and my boyfriend loves a good taco….